Just Reduced! 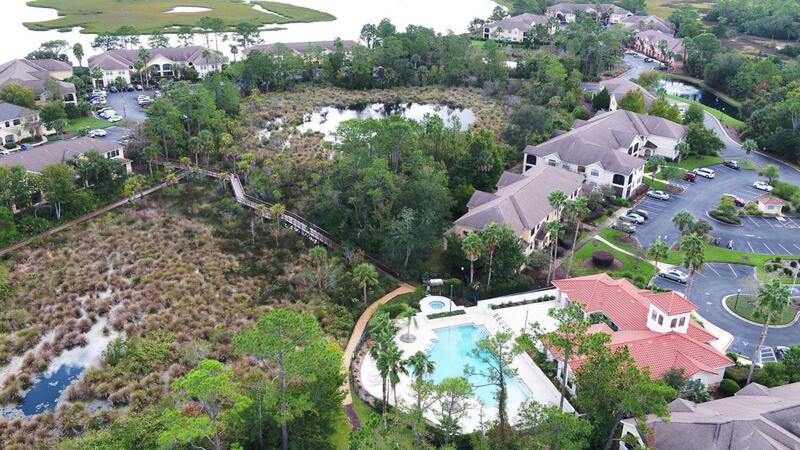 Lush landscaping defines this popular community. 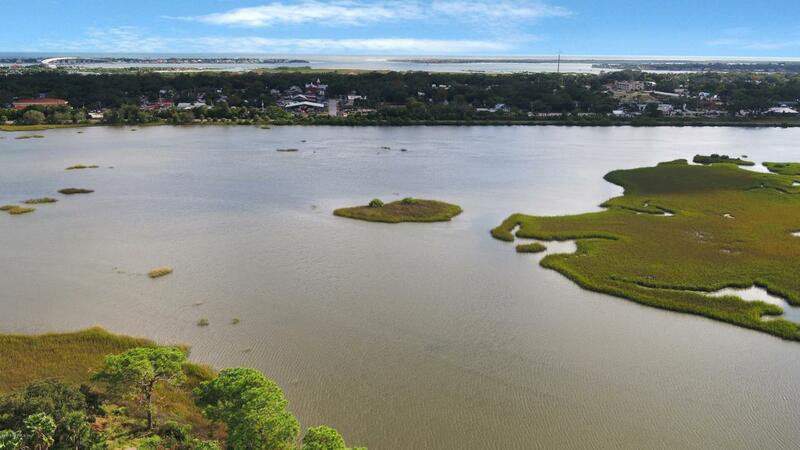 Peaceful, serene and sanctuary.Yet, close to downtown St. Augustine & Beaches. 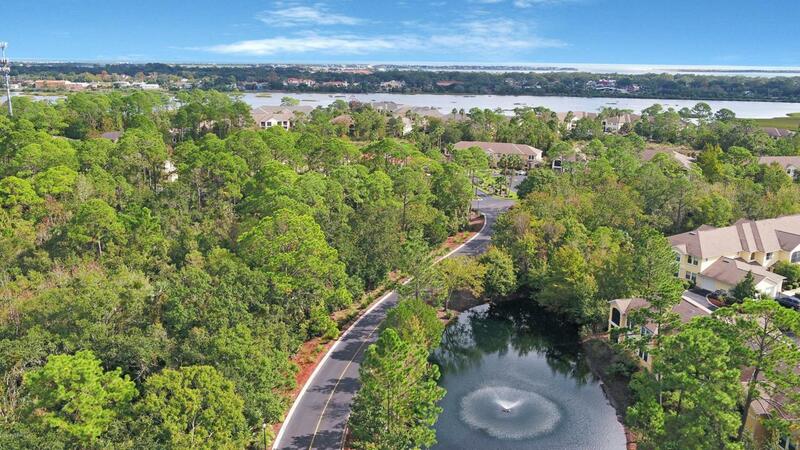 Enjoy an amenity rich community with pool, fitness, walking trails, RV& Boat parking. 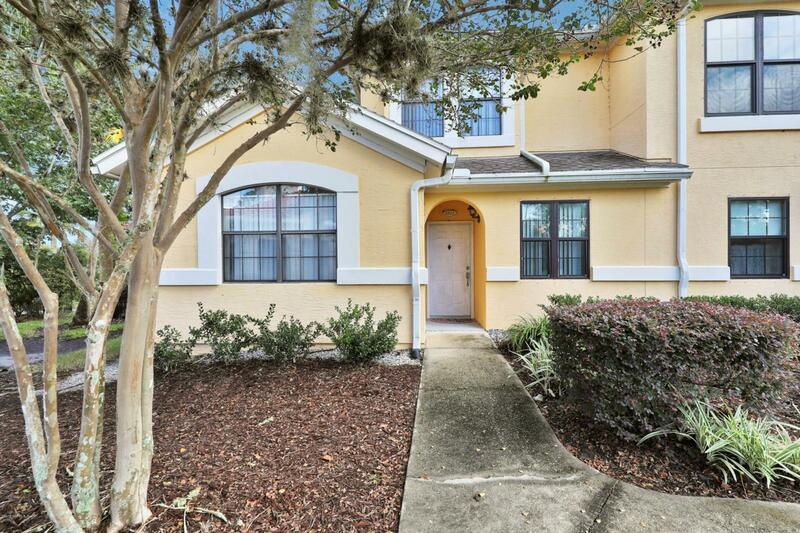 Spacious floor plans also define the community.This unit has 3 bedrooms and 3 full baths. Freshly painted and new kitchen appliances.A/C is 2012; water heater 2017.Clean, bright and plenty of living space. Guest bedroom down stairs w/ one full bath. Master bedroom & 2nd bedroom upstairs; each w/ full bath. Enjoy relaxing on the rear lanai-patio and the views of vegetation.Just reduced! Motivated seller. Purchase in Spring 2017. New appliances, water heater and furnishings / decor. Seller is motivated and desires to sell "turn key", move in ready. So all furniture (bedroom sets, linens, towels), wall and floor decor, cookware, dinnerware and cutlery. You can just bring your tooth brush and start living the good life in Northeast Florida. © 2019 Northeast Florida Multiple Listing Service, Inc. All rights reserved. The data relating to real estate for sale on this web site comes in part from the Internet Data Exchange (IDX) program of the Northeast Florida Multiple Listing Service, Inc. Real estate listings held by brokerage firms other than Memory Hopkins Real Estate are marked with the listing broker’s name and detailed information about such listings includes the name of the listing brokers. Data provided is deemed reliable but is not guaranteed. Data last updated 2019-04-20T00:25:35.387. © 2019 St. Augustine & St. Johns County Board of Realtors. IDX information is provided exclusively for consumers' personal, non-commercial use and may not be used for any purpose other than to identify prospective properties consumers may be interested in purchasing. Information is believed to be accurate but not guaranteed by the MLS or Memory Hopkins Real Estate. Data last updated 2019-04-19T23:30:36.897. © 2019 Daytona Beach Area Association of Realtors®, Inc.All rights reserved. IDX information is provided exclusively for consumers' personal, non-commercial use and may not be used for any purpose other than to identify prospective properties consumers may be interested in purchasing. Information is deemed reliable but is not guaranteed accurate by the MLS or Memory Hopkins Real Estate. Data last updated: 2019-04-20T00:23:51.847. © 2019 Flagler County Association of Realtors®, Inc. All rights reserved. IDX information is provided exclusively for consumers' personal, non-commercial use and may not be used for any purpose other than to identify prospective properties consumers may be interested in purchasing. Information is deemed reliable but is not guaranteed accurate by the MLS or Memory Hopkins Real Estate. Data last updated: 2019-04-19T23:46:19.953.